Admissions Is ASD for Me? Online Registration Newsletter VIP Parents Parent Meetings Join our Mailing List! The Arkansas School for the Deaf has a rich history of providing quality educational services to meet the immediate and future needs of deaf and hard of hearing children of Arkansas. The first program, which was started in 1850 in Clarksville, Arkansas, by Augustus Ward, was the first to be established west of the Mississippi River. Soon after, John W Woodward became the first deaf Superintendent. In 1860, Asa Clark organized a second school for the deaf in his home in Fort Smith. 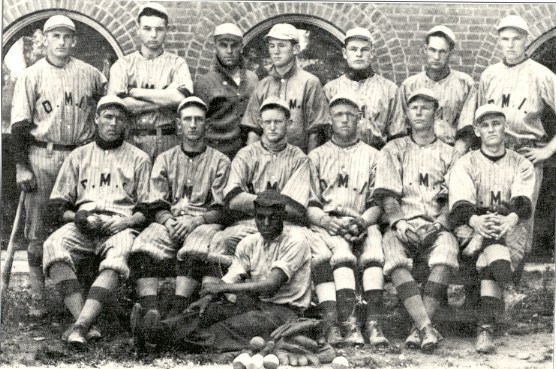 Matthew Clark, a graduate of the New York Institute for the Deaf-Mute, was the instructor. 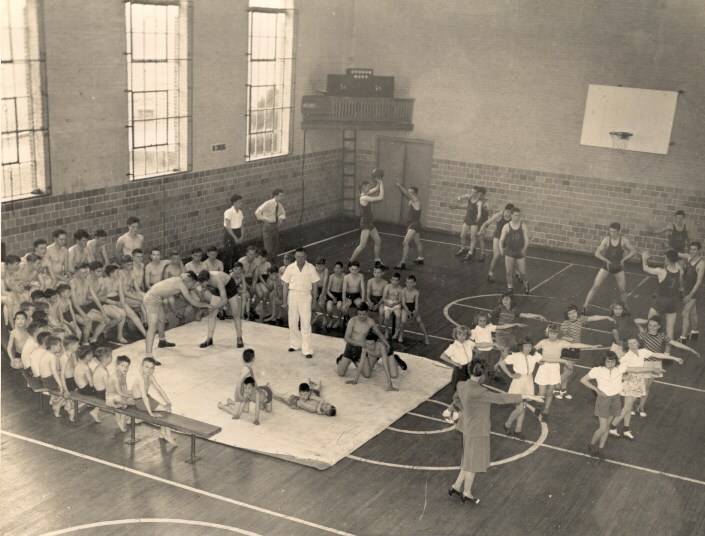 After seeing a teaching demonstration by Mr. Clark for the Arkansas Legislature, an appropriation was established for the funding of the school. During this time, the Civil War forced the school to close. Immediately following the end of the Civil War, the school was reopened and moved to Little Rock on the site of the Territorial Capitol. The building used was the first School for the Deaf in Little Rock, as well as the first State Capitol. In 1867, Governor Powell recommended to the General Assembly that the school be taken over as a state institution. An Act was approved on July 17, 1867, locating the School in Little Rock and naming it "The Arkansas Deaf-Mute Institute". 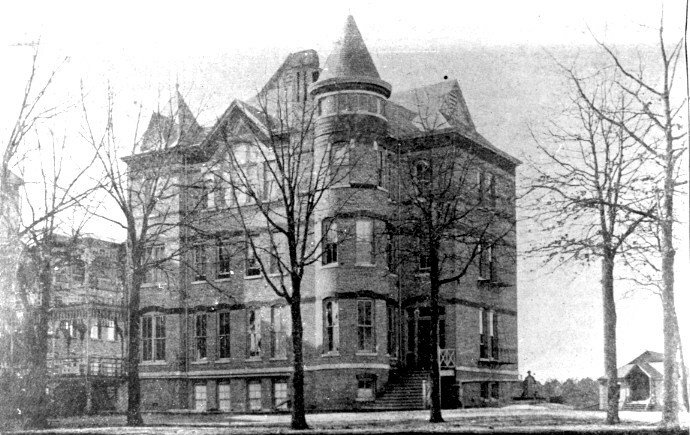 The next year, the state government took over the struggling school, naming it “The Arkansas Deaf Mute Institute.” The ground was broken in August 1869 for a brick building, which was ready for occupancy in February 1870. 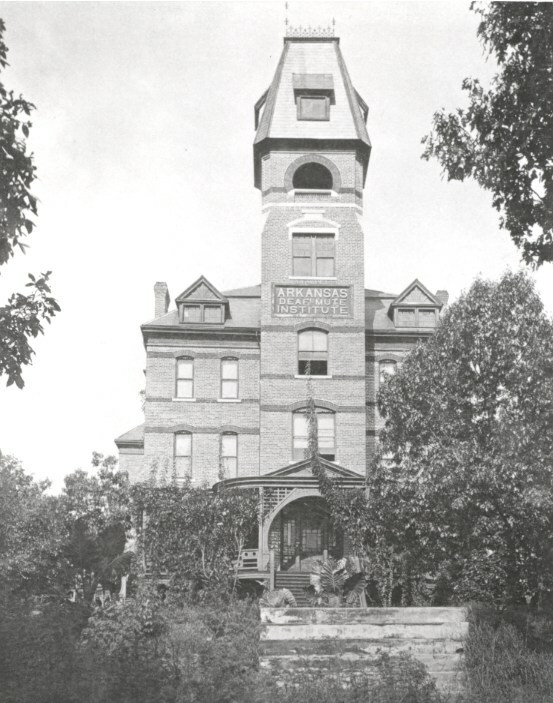 By 1892, the State School for the Deaf, as it was known, was recognized as an integral part of the state’s school system. Vocational training has played a prominent role at the school from its inception. Until 1887, students were under the care of the matron and the teachers. In 1887, when the enrollment passed the 100 marks, the policy of having full-time supervisors began. A fire two years later destroyed most of the buildings; as they were not insured, it was a number of years before replacements were constructed. For the next 20 years after the fire, the school progressed steadily. In 1923, a legislative act changed the name of the school to Arkansas School for the Deaf (ASD). 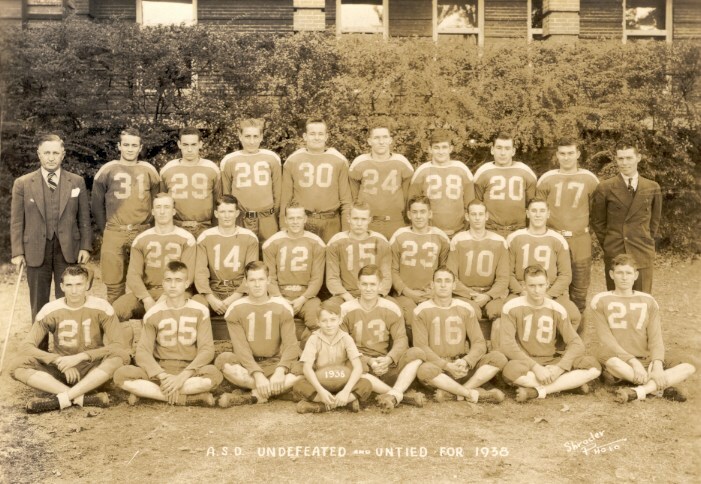 Under superintendents, Bess Michael Riggs, appointed in 1926, and Roy G. Parks, appointed in 1952, the number of buildings and students increased dramatically. From 1961 to 1965, almost an entirely new campus was constructed following a storm that destroyed many of the older buildings. 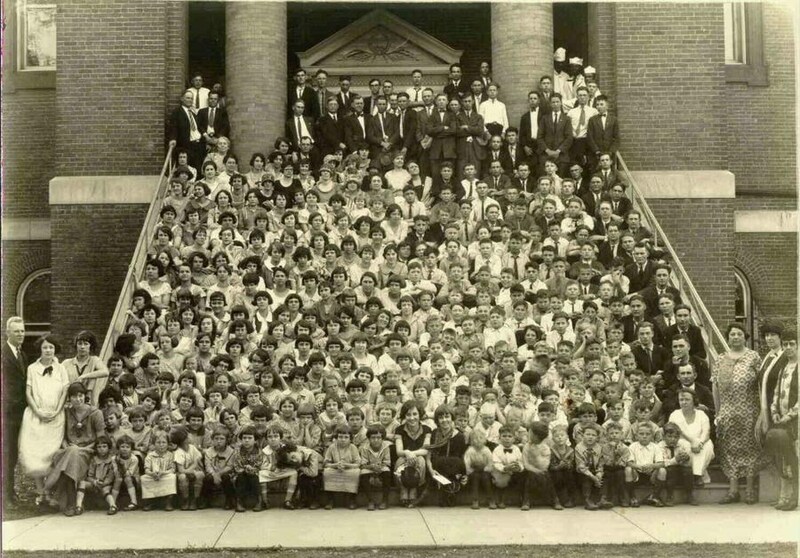 In 1965, ASD was desegregated; from 1949 to 1965, all African-American deaf children had studied at a new school building located at 22nd and Madison streets. 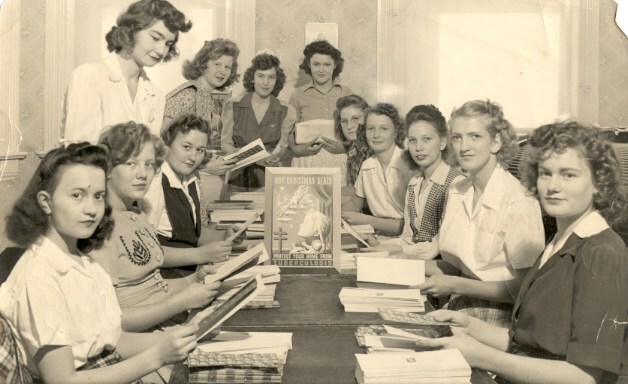 A training program for teachers of the deaf was initiated in 1956 in conjunction with the University of Arkansas (UA) in Fayetteville. 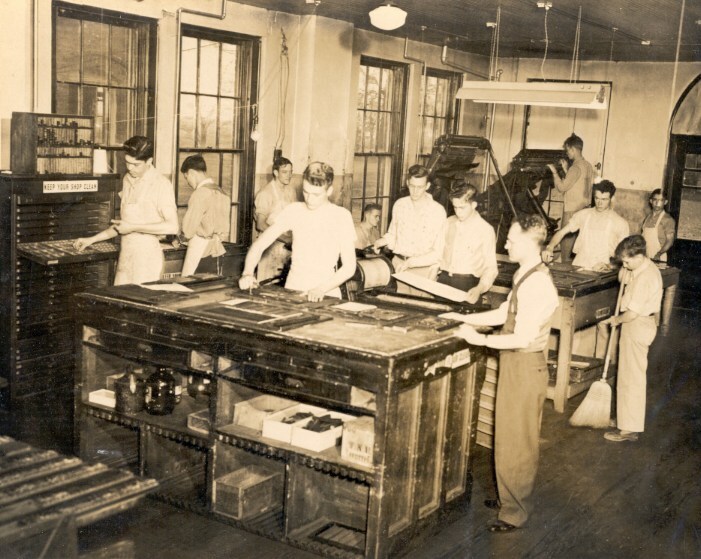 The program was located on the campus of ASD until 1969 and offered certification to teachers of the deaf. Approximately 60 teachers were trained before the program moved to the UA campus. Superintendent Susan Pack began the practice of sending students home every weekend on chartered buses in 1989. Prior to that year, students remained at the school most weekends, going home maybe once a month. Susan Pack is now a member of our Board of Trustees. The current superintendent is Dr. Janet Dickinson, was named to that position in 2015. Since her appointment, ASD has added a new culinary arts program, horticulture program, and opened the new Arkansas Deaf Career Center. Students continue to thrive in an educational environment that celebrates learning and provides a wide array of extracurricular opportunities. Students participate in varsity boys and girls basketball teams, football, volleyball, Special Olympics, track and cheerleading. Students also compete in an Academic Bowl, art competitions and other celebrations of academic achievement. and on other days by appointment. It is closed during school holidays.